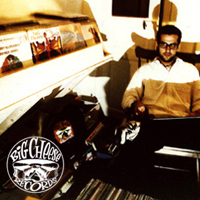 Foundator of "Big cheese Records" since 1992 and on the origin of all records compilations and productions of the label. 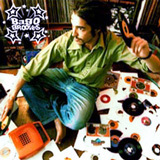 Selector of the magic "Smoocher" & "Meltdown" compilations. Find all this selection et more on the Big cheese records.